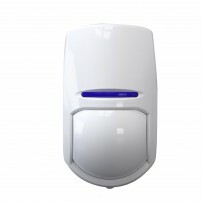 The Pyronix Enforcer 10 GSm alarm controls and monitors a variety of sensors, detectors, and contacts placed throughout the premises, which provide burglary protection. 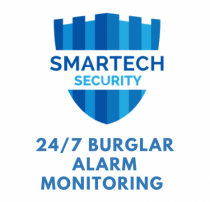 This alarm installed by Engineers at Smartech Security is a Grade 2 Insurance approved 2-way communicating wireless security system that communicates via mobile network and you can receive alarm alert as push notification on your Pyronix App. 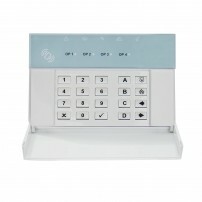 The burglar alarm control panel comes with a DIGI-GPRS module to install the SIM card of your choice. 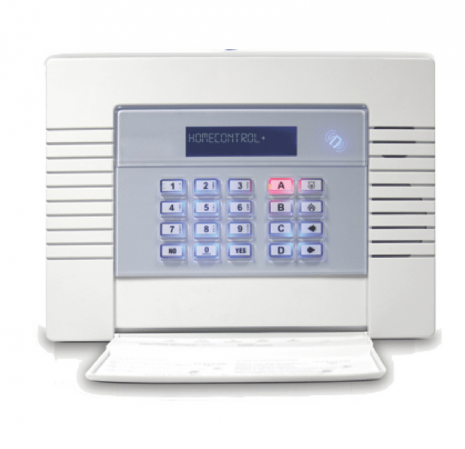 The security system alerts you or the monitoring stations via SMS in case of an event. SIM card not included in the pack. The Pyronix Enforcer alarm system is fully operational from the moment the system is armed. 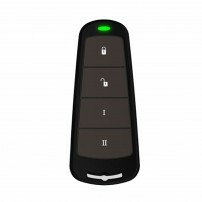 You can arm and disarm the system using the keyfobs thats comes with the kit or remotely using SMS messages. 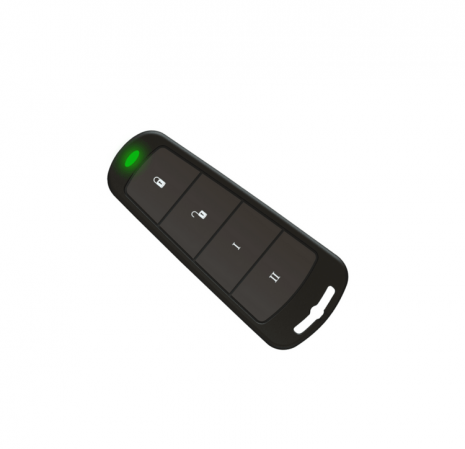 The keyfob has four buttons that can be programmed for specific functions like show status, arm the system, disarm the system, panic alarm etc.The coloured LEDs on the control panel indicates the security system status. 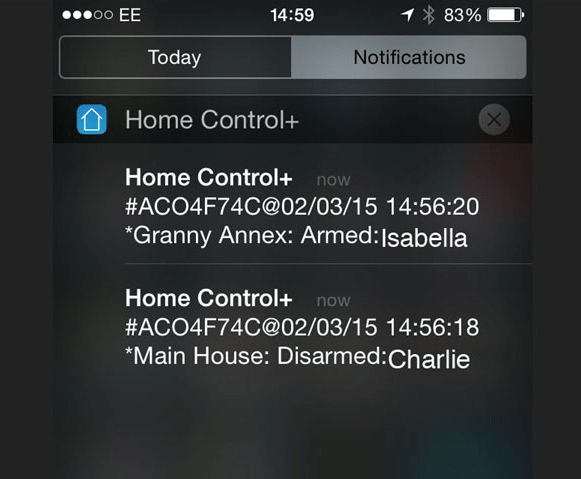 Also, it will allow you to send SMS commands via your mobile phone, allowing you to arm/disarm your burglar alarm remotely.If a text messages commands is not recognised by Enforcer it will send back to the user the wrong command. 123456 Arm A 123456 = User Code. 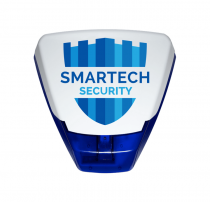 Arm A = Will arm Area A.
Pyronix Enforcer control panel supplied and installed by Smartech Security comes with inbuilt DIGI-GPRS module that connects your security system to a SIM card of your choice. 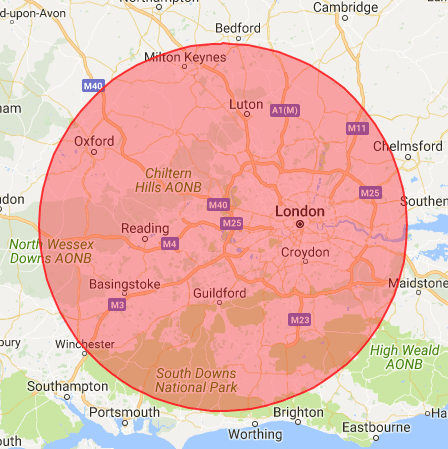 Our Installers will set the system for you to receive text messages on your mobile in case of an event. 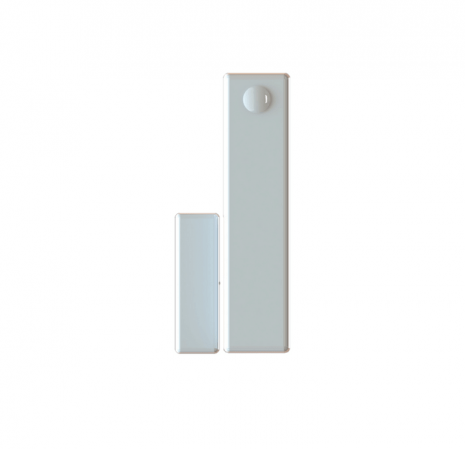 The Instant Two-way Device Control technology enables instant wake up and instant sleep of the sensors, allowing continuous communication between the control panel and PIR while preserving the battery power. 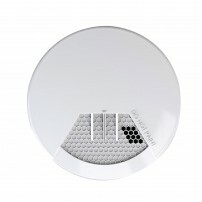 Moreover, there is a reduced risk of false alarms for Pyronix Enforcer as both PIR and Microwave sensors need to be triggered to sound the alarm. 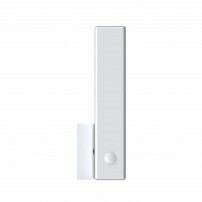 The wireless door or window contact is a transmitter and a receiver ideal for wireless door/window protection that has a built-in magnetic contact and an additional reed switch for anti-sabotage detection. 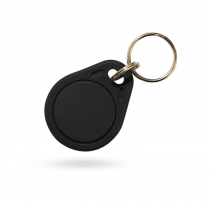 The 4 button remote key fob not only allows you to set and unset your burglar alarm but can also be used as a panic button if set accordingly. 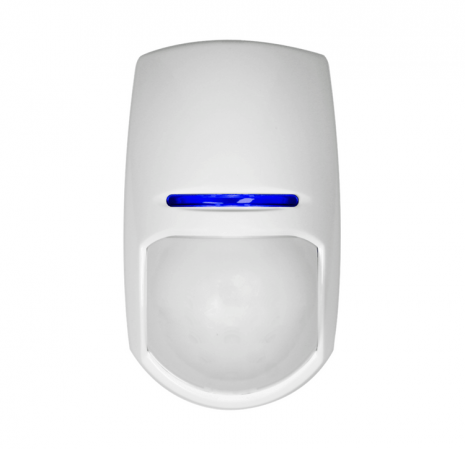 Low power strobe LED technology in the Enforcer siren provides visual indication when the alarm is activated.It comes with low power piezo with high performance 104db audible alarm and tamper protection. 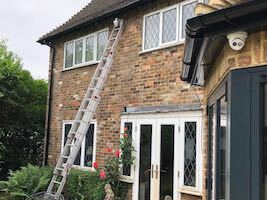 The Pyronix Enforcer GSM Alarm allows the security system to be connected via a mobile phone SIM card that enables your intruder alarm system to communicate over the GSM networks. 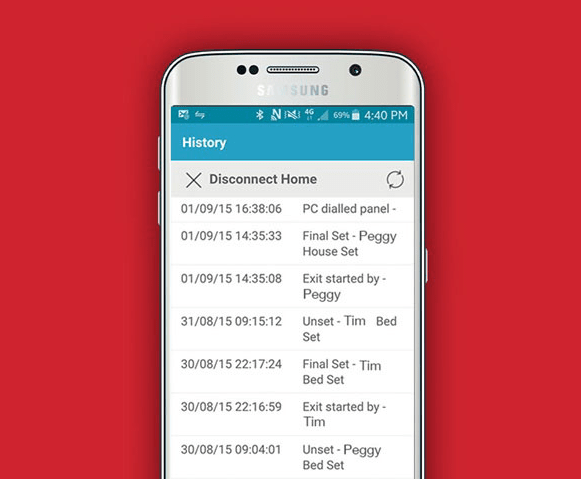 You can remotely control your system via the Pyronix Home Control+ smartphone App. 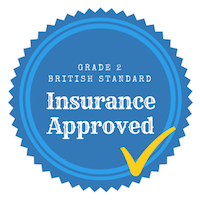 It uses the mobile data from the SIM card and need to be maintained by the user . 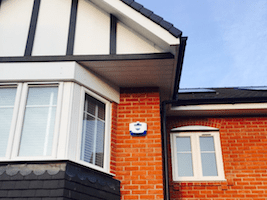 Is it necessary to have my security system maintained ? 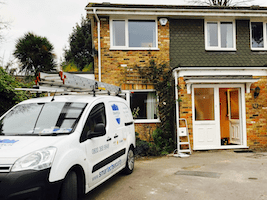 We would always recommend that you have your system maintained by a reputable and professional service company, particularly with respect to wireless systems that may require batteries to be checked and replaced. 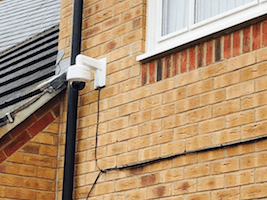 How reliable is Pyronix Enforcer wireless security systems ? 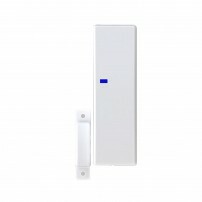 Wireless systems have the advantage of being extremely quick to install with minimal disruption to a property. 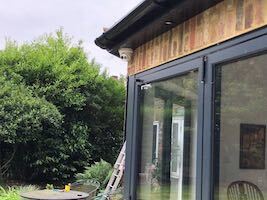 Reliability of wireless devices has improved significantly over the last few years and with regular maintenance a wireless system can perform just as well as a traditionally wired system. 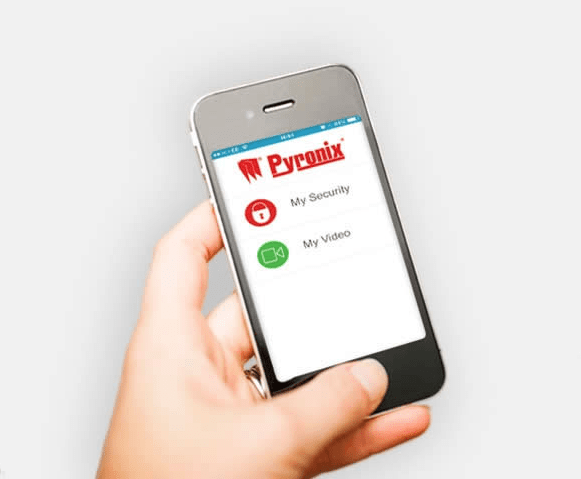 Can I get Smart Pyronix Enforcer with GSM and mobile App ? 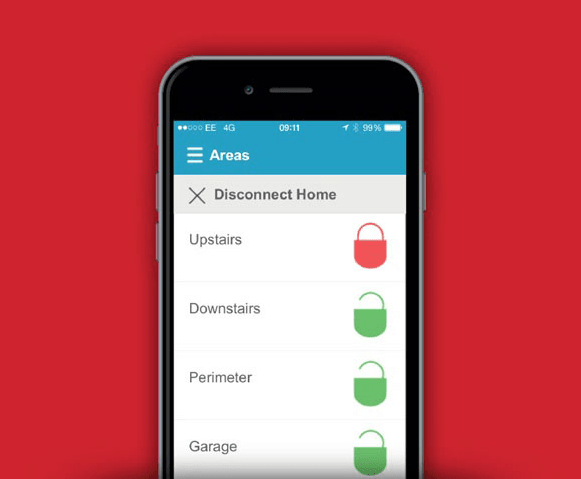 Yes, You can use the mobile App with GSM, but it uses the data on your SIM and not your home WiFi. App charges apply. 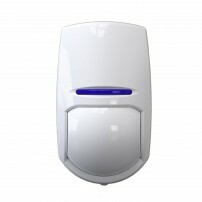 How can I unset my system without a tag/fob ? On some systems (usually police calling systems) you may have to use a tag or fob to unset the system instead of a code. 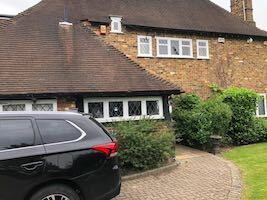 This is to comply with the requirements of police policy and EN standards relating to the use of intruder alarm systems - if you do not have a tag or fob available, you will be unable to unset the system using a code until after the entry time has expired and an alarm has been generated. 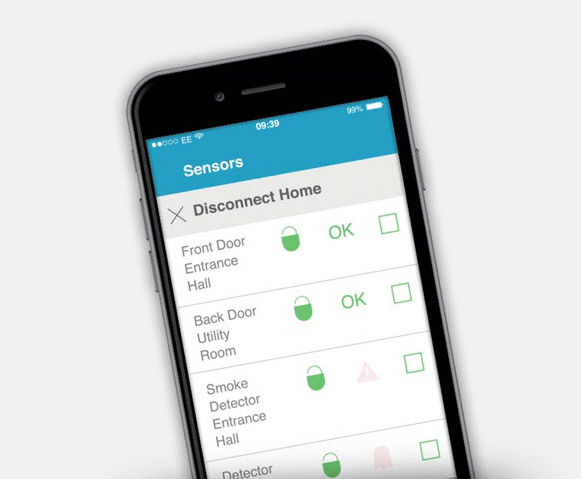 What is the advantage of having wireless smoke detectors connected to my security systrem ? 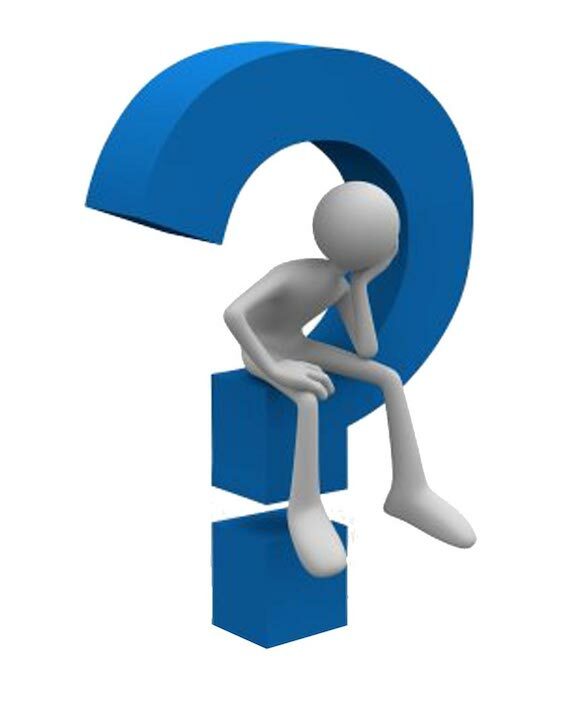 What happens in the event of a power cut ? The internal battery located within the end station will take over and the battery will recharge once power is restored. 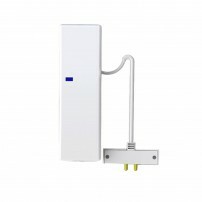 The battery should last for around 12 hours (depending on the grade of system) in the event of a power failure. I have pets - will the system still work ? 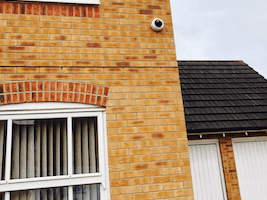 How long does the outside siren ring ? How do I silence alarm ? 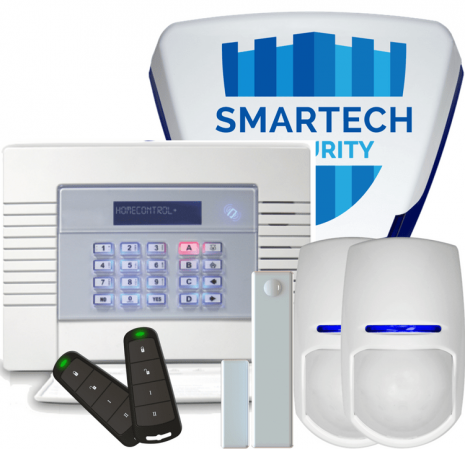 Can I set my alarm system at night ? Does any SIM card work on this Alarm is GSM chosen ? 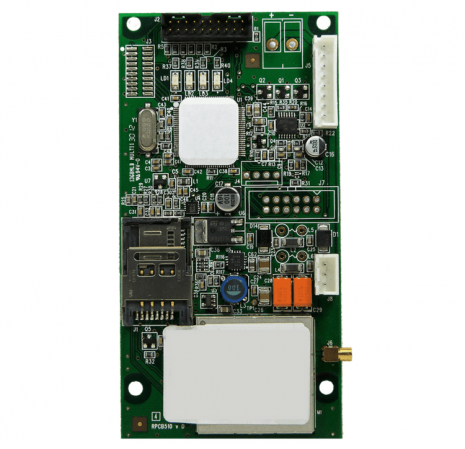 Will the SIM expire for GSM burglar alarm ? 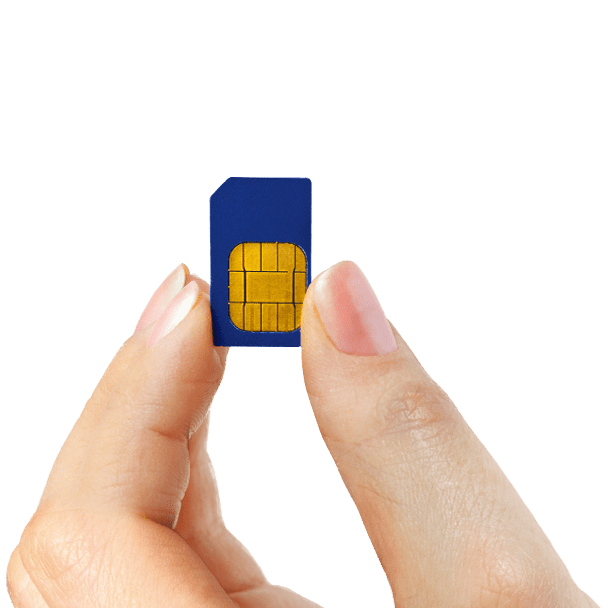 Do I need to top up the SIM card if using GSM module ?